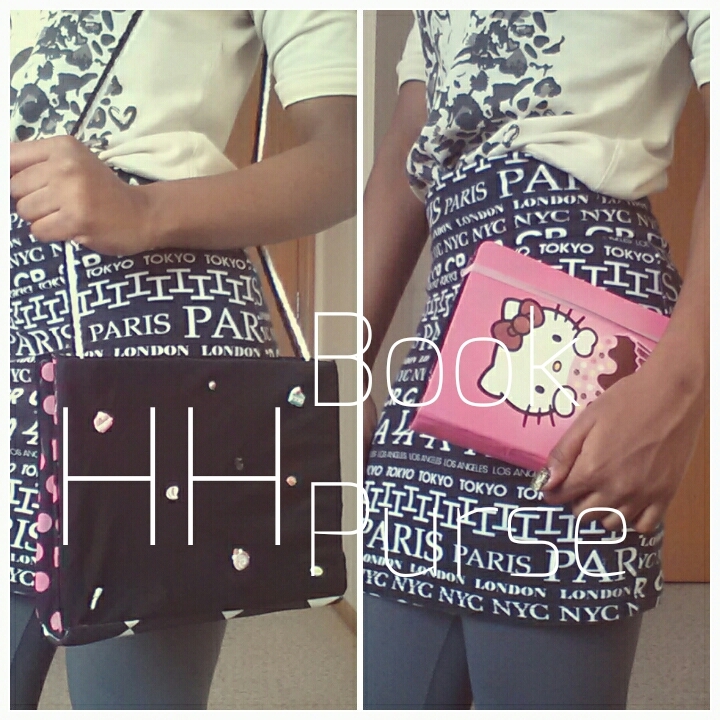 A step-by-step tutorial on how I made my Purse and Clutch from a book! I hope you enjoy the video and don't forget to subscribe to my YouTube channel if you would like to see more DIYs before anyone else! If you decide you do want handles or straps on your purse, I would definitely consider buying chains from either Walmart, Micheal's, and even Jo Ann's because eventually, the crocheted one are going to break or stretch out. Plus, it would be more cute to have gold or silver on it. You can do this by drilling or hammering four holes to the book and sliding and clamping the chain together.